The production of Terminator: Genesis is under a lot of pressure and scrutiny. Terminator 3 failed to live up to the insanely high standards of the sequel, despite being a pretty good film, and Terminator: Salvation proved to be a bigger disappointment than franchise rebooter. Back in 2009, there were whispers that Salvation would be the first film in a new Terminator trilogy. Salvation fizzled and the trilogy never happened, but you can’t keep a profitable franchise down, and in 2015, Arnold will be back in Terminator: Genesis. There have been a number of casting announcements, but the plot has been kept under tight lock and key until now. 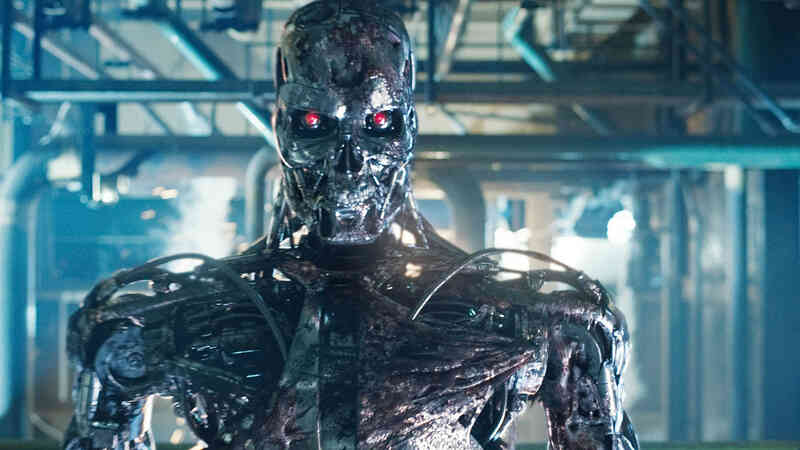 Possible plot details have leaked online that give a rough idea of Terminator: Genesis‘s story. If the rumors hold any water, Genesis will be living up to its name, capitalizing on time travel to visit pivotal moments from the series. In Back to the Future II fashion, the film will bounce between the timelines of the earlier films, supposedly just Terminator 1 and 2, but things will play out differently because of events occurring in the film’s own plot line. Could this be a morally bankrupt attempt to cash in on the creative genius of the first two films? Yes. But, it could also be an ingenious way of paying tribute to the earlier films while ret-conning the franchise timeline to send it in new directions. And that could be important because, like Salvation, Terminator: Genesis is being billed as the first installment of a new trilogy. Terminator: Genesis will be directed by Alan Taylor, who directed Thor: The Dark World, and scripted by Laeta Kalogridis, who penned the sublimely twisted Shutter Island, and Patrick Lussier, who wrote the slightly less impressive Drive Angry. The film starts shooting in April and is slated for release July 1, 2015.